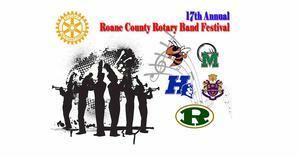 Rotary band festival to benefit 5 high school bands and local food banks. Friday night football games would be quite different without the entertainment and encouragement of the school band. 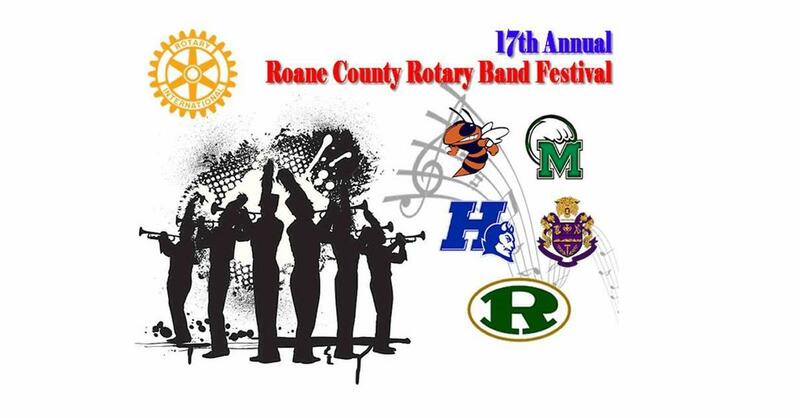 On October 1, 2018, all Roane County students, staff, parents, and community members are invited to the Roane County Rotary Band Festival. Cost of admission is the donation of canned goods or cash. Canned goods will be donated to local food banks, and all cash donations will be divided among the 5 Roane County high schools’ bands. We encourage our student athletes to show up and continue to support the band members that faithfully play for you at your events.